Under the new rules, anyone who allows the public to post material will have to maintain vast databases of copyrighted works claimed by rightsholders, and any public communications that matches anything in these databases has to be blocked. These databases have been tried on much more modest scales -- Youtube's Content ID is a prominent example -- and they're a mess. 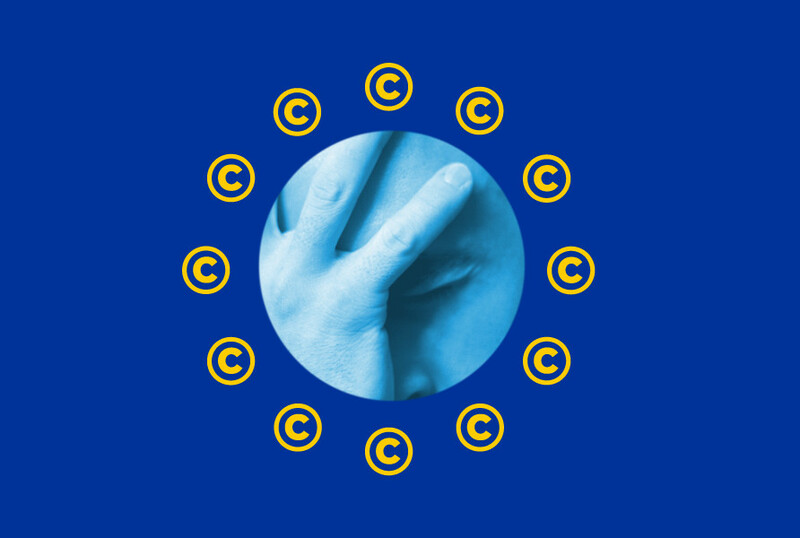 Because rightsholders are free to upload anything and claim ownership of it, Content ID is a font of garbagey, sloppy, fraudulent copyright abuse: five different companies claim to own the rights to white noise; Samsung claims to own any drawing of its phones; Nintendo claims it owns gamers' animated mashups; Sony claims it owns stock footage it stole from a filmmaker whose work it had censored; the biggest music companies in the world all claim to own the rights to "Silent Night", a rogues' gallery of sleazy copyfraudsters claim to own NASA's spacecraft landing footage -- all in all, these systems benefit the large and the unethical at the cost of small and nimble. Europeans can write to their MEPs and the European Commission using this joint Action Centre; please act before it's too late.